American Girl Spirit: Truly Me Doll #49 GIVEAWAY! Truly Me Doll #49 GIVEAWAY! 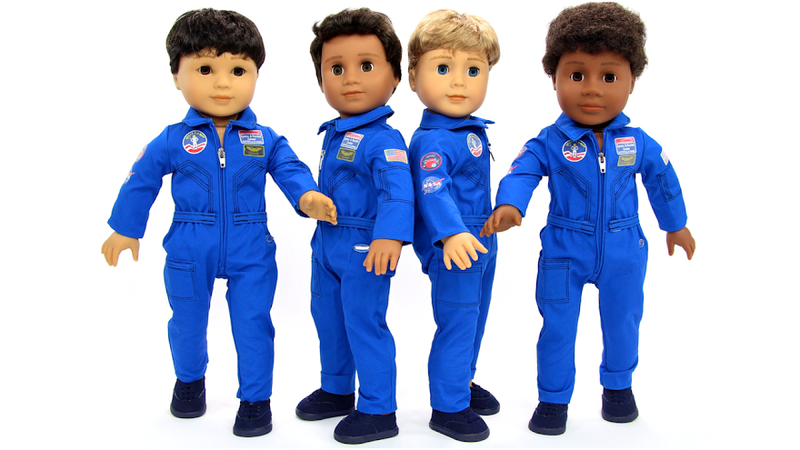 American Girl Spirit is having an Instagram GIVEAWAY! 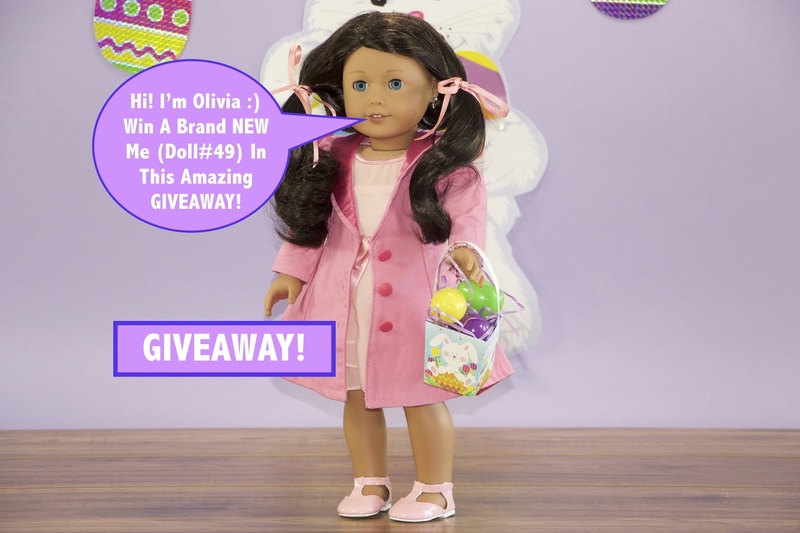 You can win a brand NEW Truly Me Doll #49. Head over to American Girl Spirit's Instagram to enter! Have a wonderful Easter Weekend!